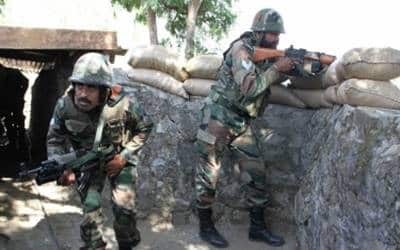 \Srinagar, March 22 (IANS) Six militants and a 12-year-old boy were killed while seven security personnel and 18 civilians were injured in gun battles in the Kashmir Valley which started on Thursday, police said on Friday. \Two militants and the boy, who had been taken hostage, died in a gunfight in Bandipora district’s Mir Mohalla area on Friday. The fighting had started on Thursday.